Man-alive that is a massive roster. And not just a lot of characters to play with, but some of the most beloved characters taken straight from the Manga/ anime series loved around the world for over a decade and more. 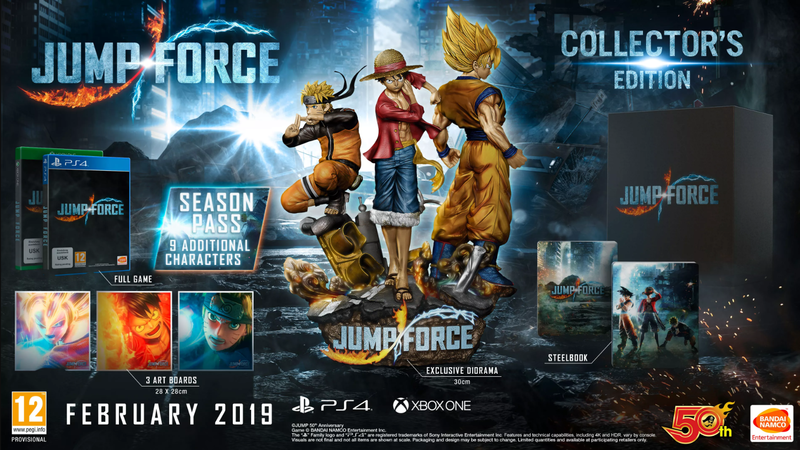 The newly released video of Jump Force for PS4, shows all the characters and the list below even mentions the ones coming soon or will be added shortly. Now this is a long long list of characters and I have to say that I am so excited because I don’t see a single name here that I don’t know about.